Next Tuesday, April 3, will take place the Young Researchers Symposiumat the Centre Cultural La Mercèin connection with the Girona Seminar (April 4-6). This symposium will be organized for, and by, PhD students in order to showcase their results, and we encourage all participants of the Girona Seminar to also attend this symposium. 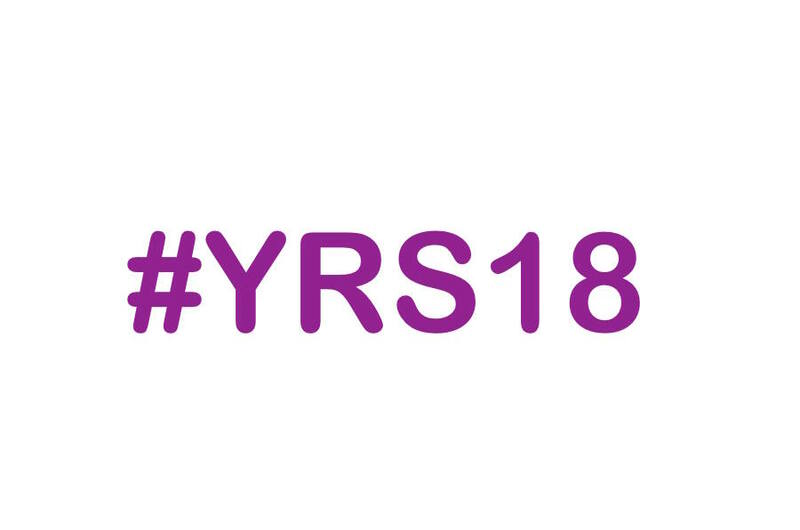 The organizers of the #YRS18 (Margarida Borrell, Lorenzo D’Amore, Lorena Capdevila, Steven Roldán, Carla Magallón, Adrià Romero) have selected 16 talkswith speakers from all over the world. During four sessions of one hour each they will be presenting their work, ranging from “teaching palladium to behave like iron”, “selective separation of (metallo)fullerenes”, “rational design of half-sandwich compounds”, to “an elusive ruthenium(IV) intermediate” (and many more). There will be prizes for the best theoretically-oriented talk and the best experimentally-oriented talk, which are sponsored by Nature Reviews Chemistry and Wiley.